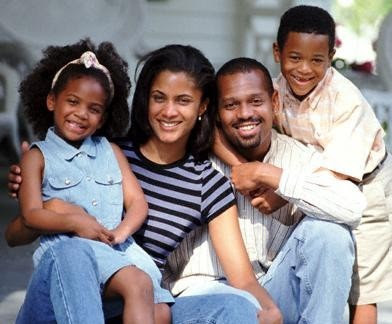 Savvy Talk Radio: Has Society Made It Harder for Parents to Train Their Children on the Way They Should Go? Posted By:Unknown | At:11:12 AM Be the first to comment! Proverbs 22:6 says, "Train up a child in the way he should go: and when he is old, he will not depart from it." But the question is has society made it virtually impossible for parents to place their children on the right path? When anything goes wrong with a child we always want to blame the parents, but have we as a society created a society where it is virtually impossible for the parents to be successful in raising their children? When the Montana Fishburne sextape was released many pointed the fingers at her father, Laurence, but did we as a society play a part in this young woman seeking out this path since we in fact created her idol Kim Kardashian? So should society take some of the blame for the decisions of these kids? ​If you would like to join this conversation please feel free to call 718-664-6383 at 6PM EST or join the live chatroom at www.blogtalkradio.com/thesavvysista.